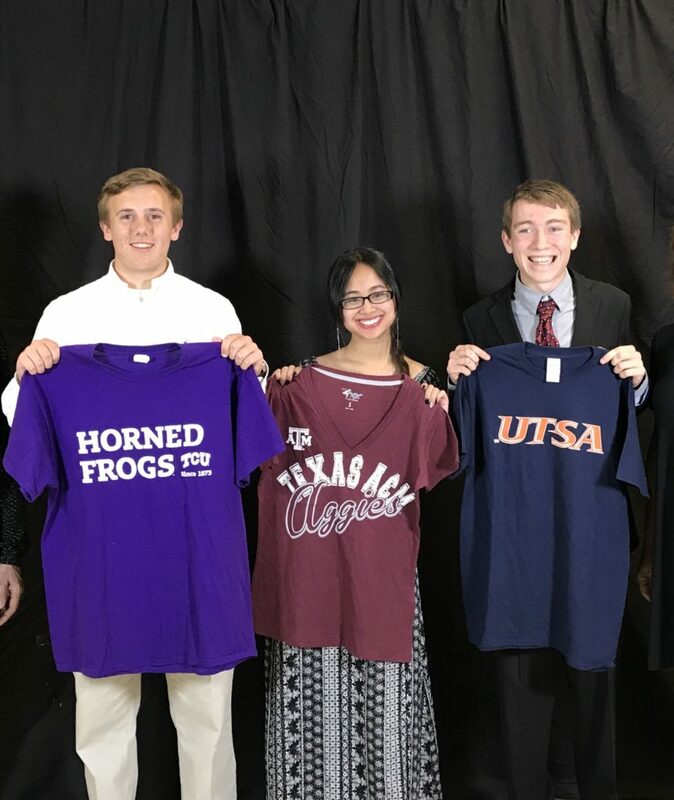 Each year we are honored to provide scholarships to Lake Travis High School graduating seniors to help defray the enormous cost of pursuing a degree in higher education. This year, our membership voted to increase funding for LTlov’s College Scholarship program from $5,000 dollars to $10,000 dollars. 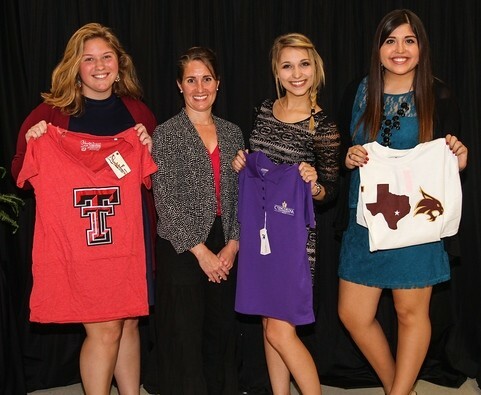 Each student received $3,000 in scholarship monies paid directly to their school for tuition, a spirit T-shirt and a gift card for books and school supplies. Every candidate completes a lengthy application and spends time interviewing with the LTlov Scholarship Committee. We are grateful to our sponsors and our community for supporting LTlov in this regard. Our vision continues to be a compassionate community without economical or educational disparity. This year we are excited to announce that, we are expanding our scholarship to include any accredited program including vocations, trade or technical schools. The application period for 2019 Scholarship has closed. Submitted applications are in review. Applicants will be contacted by our scholarship committee representative. The deadline for 2019 scholarships has passed. Submitted applications are under review. Check back here for information regarding the 2020 application process.